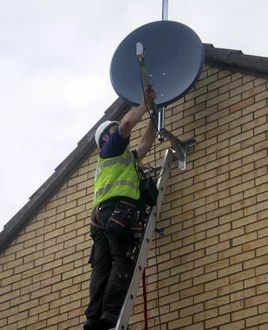 If you are looking for a professional satellite system installation, then contact us today to discuss your requirements. Experiencing TV reception problems ? We can arrange your new aerial installation for you. Need a new aerial point in a bedroom or conservatory ? We can sort that too.